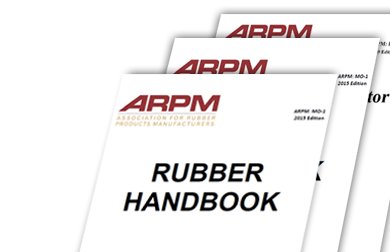 Find publications related to specific types of rubber products. 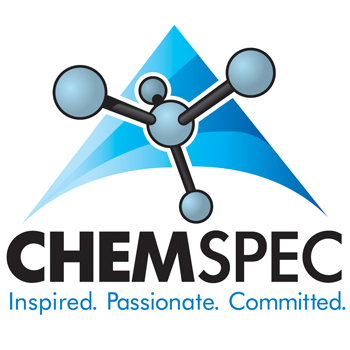 ARPM understands the importance of having knowledgeable staff and well-educated personnel throughout your facility. ARPM members have access to training videos 24/7 for free via the website.